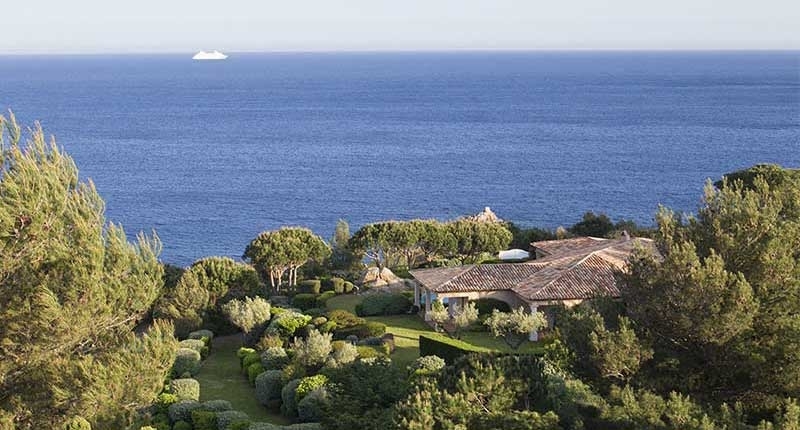 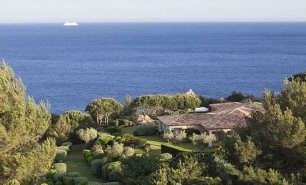 Located in Ramatuelle just a short drive south from St.Tropez, La Réserve Ramatuelle overlooks the Mediterranean Sea from a private hill. 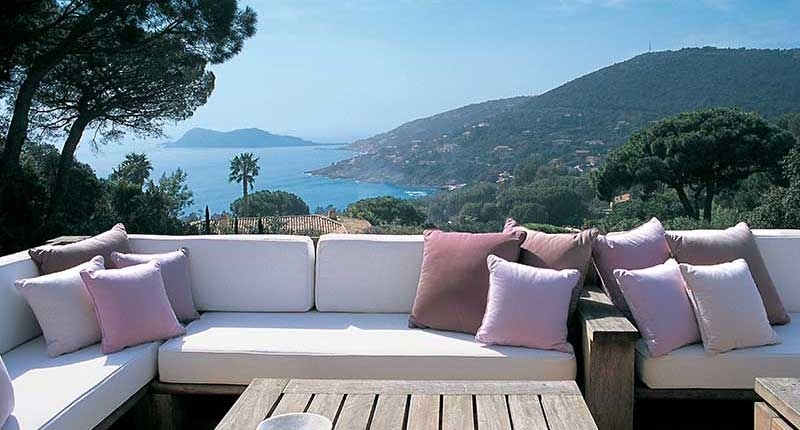 It is considered one of the top resorts in France and the Mediterranean region. 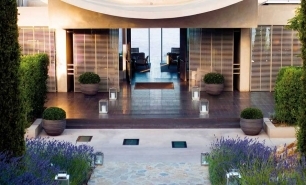 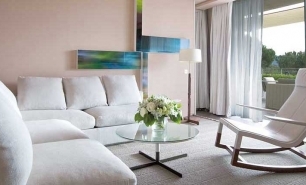 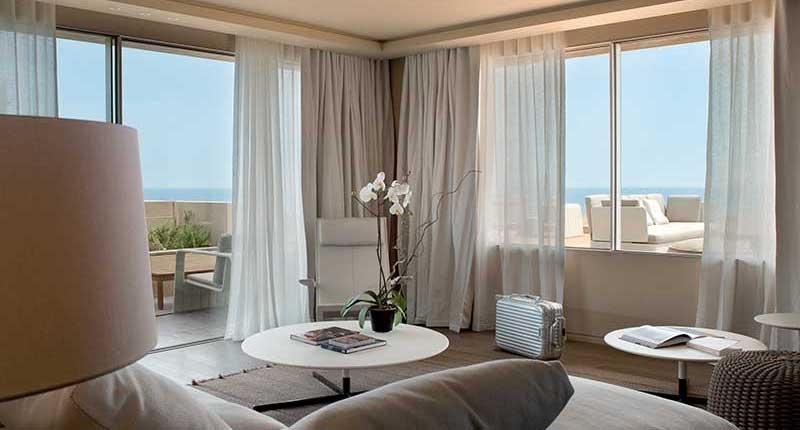 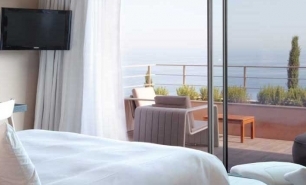 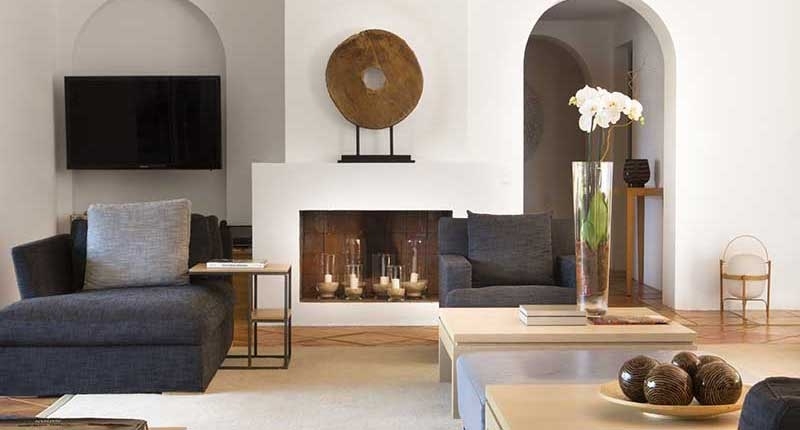 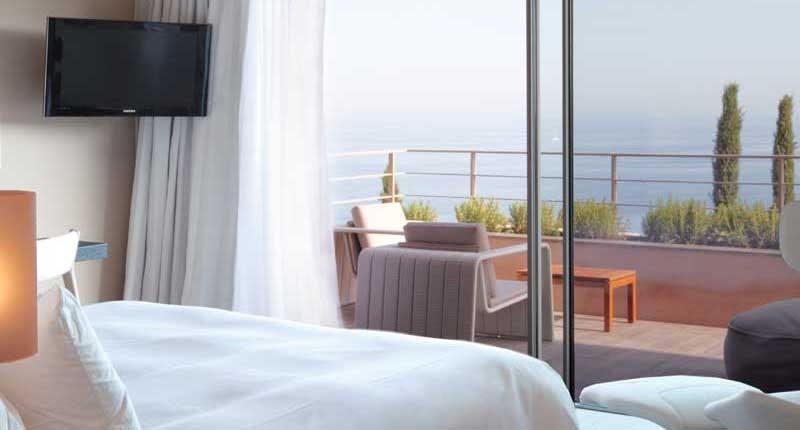 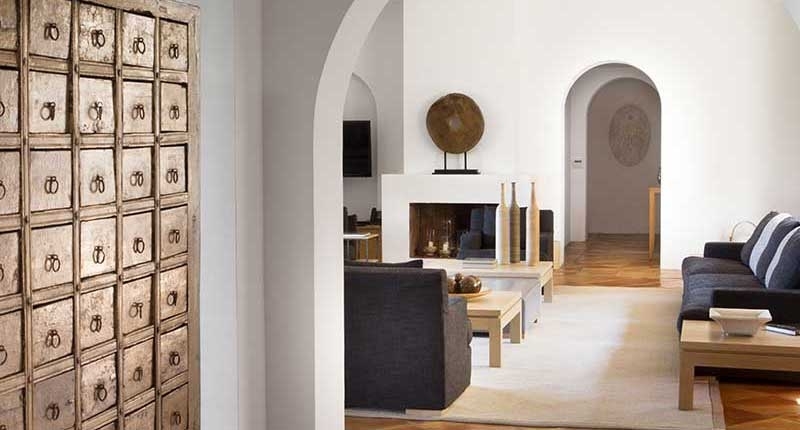 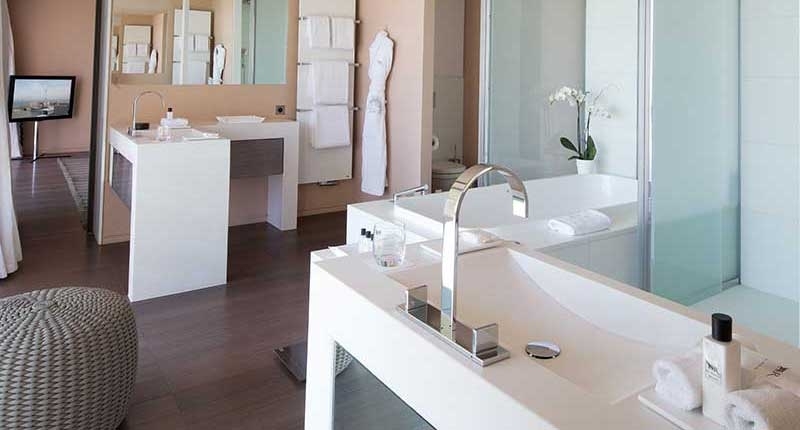 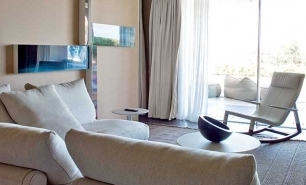 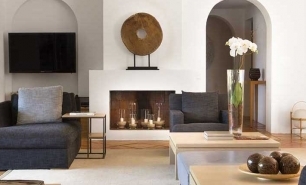 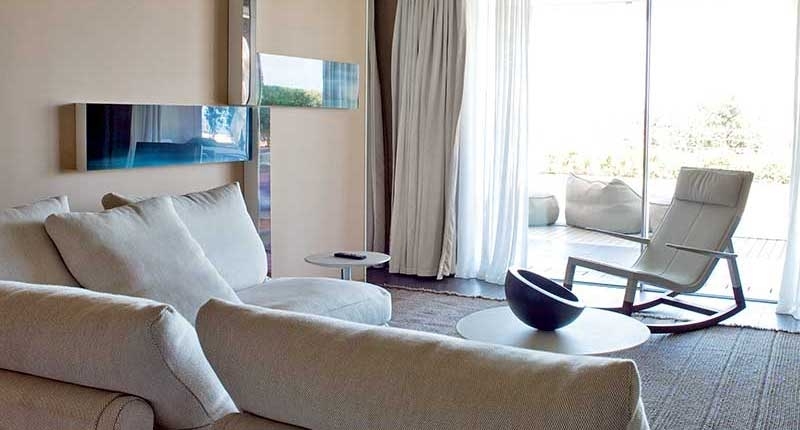 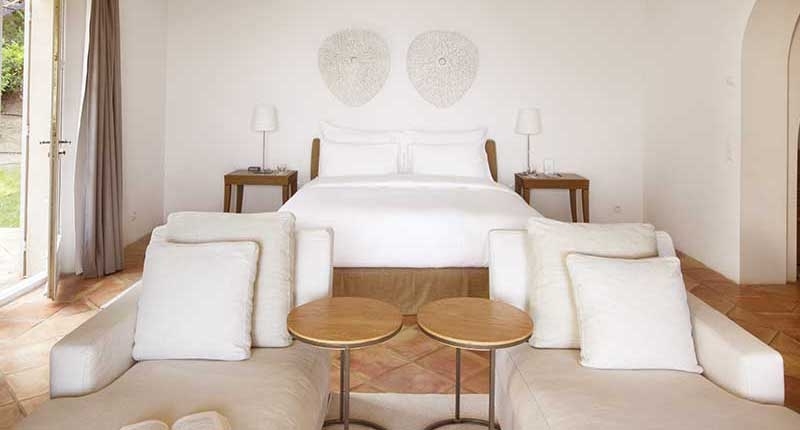 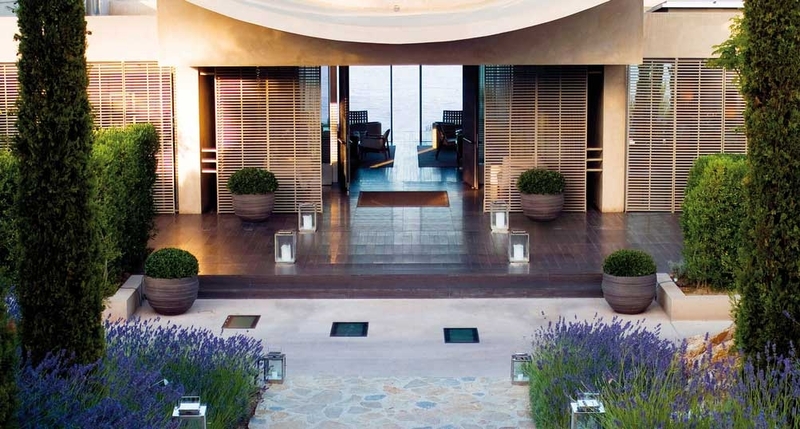 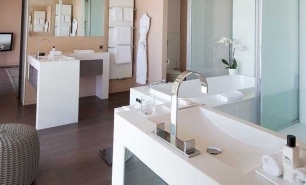 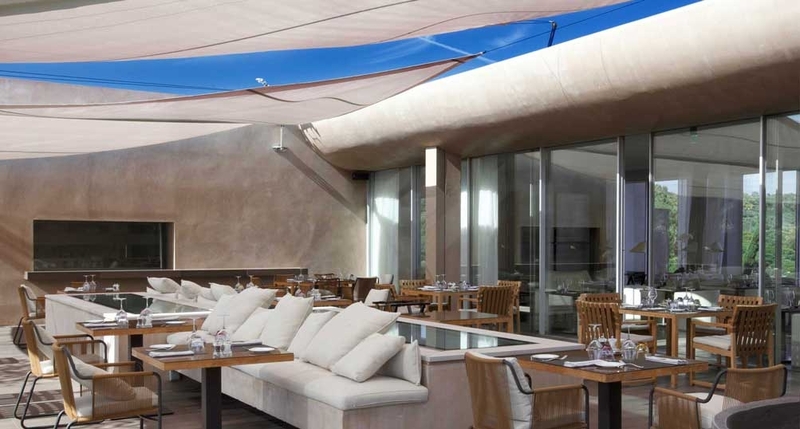 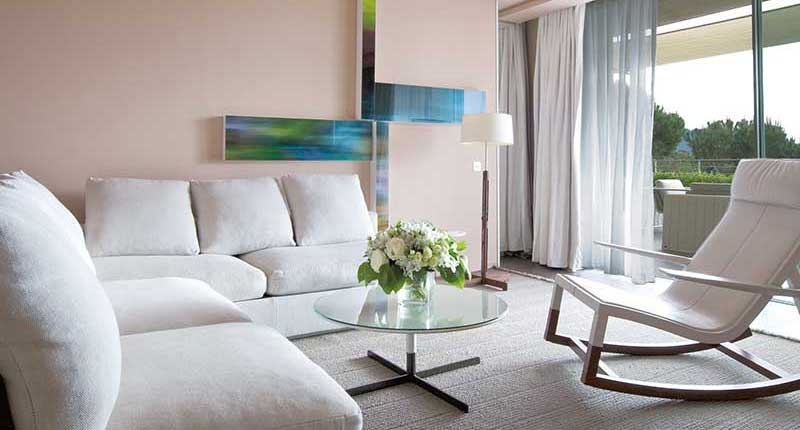 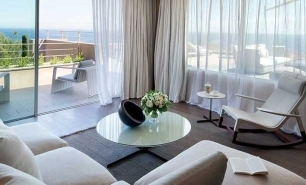 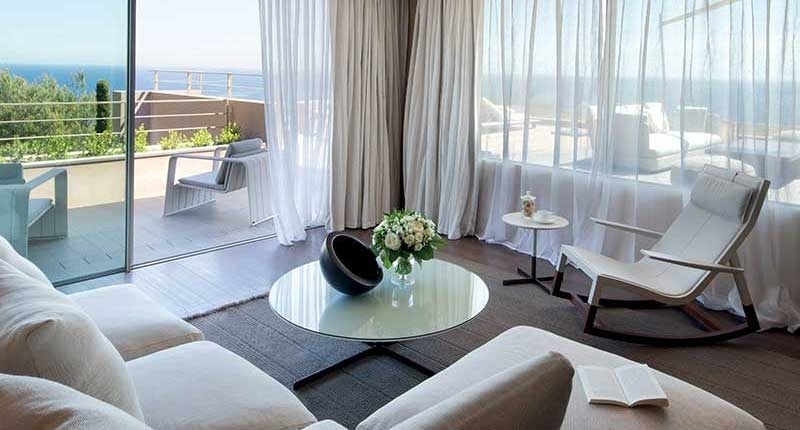 The hotel has 9 rooms and 19 suites (50-100sqm) designed by internationally renowned architect, Jean-Michel Wilmotte, each with a private garden and terrace as well as 12 Provençal-style villas (260sqm to 540sqm) decorated by interior architect Rémi Tessier. 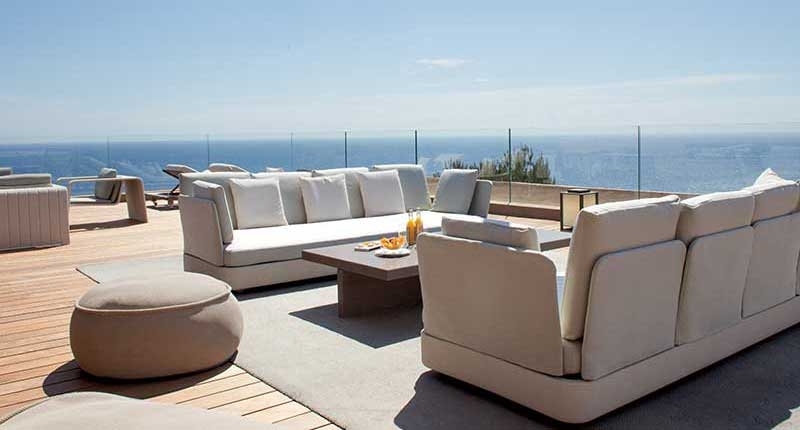 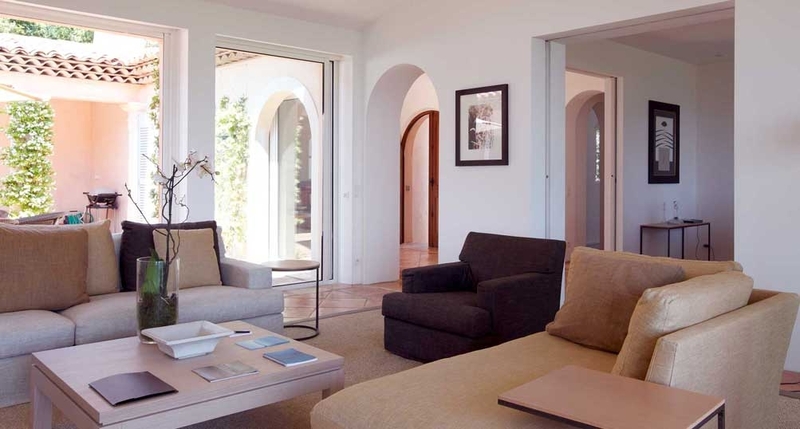 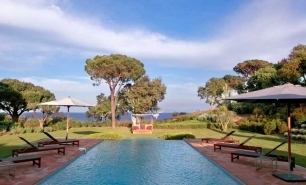 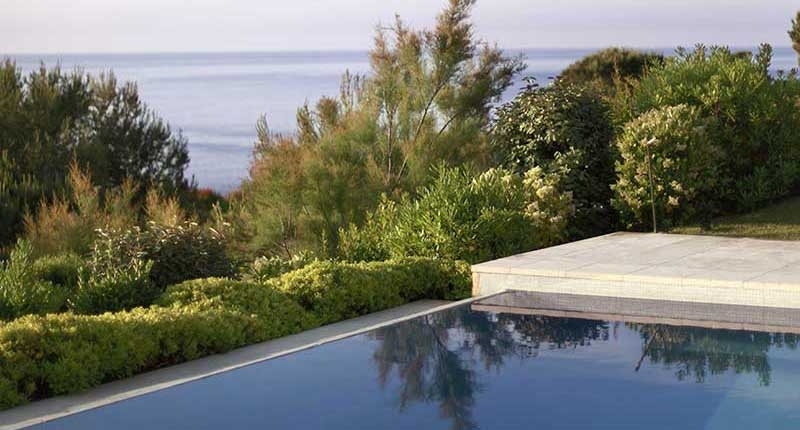 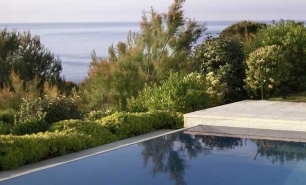 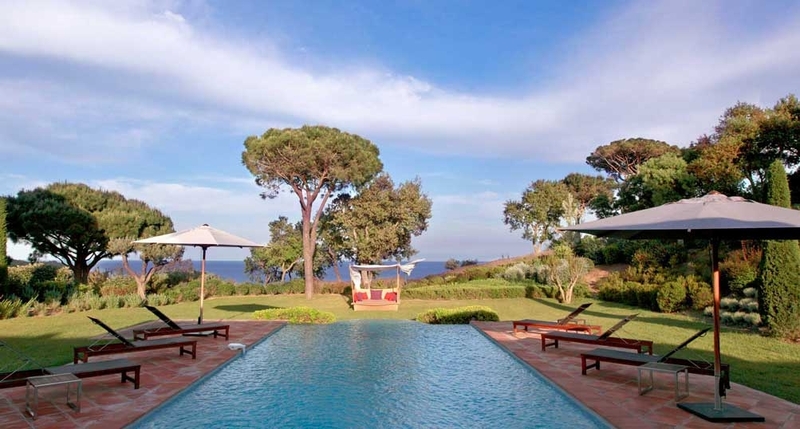 The villas have private pools and are set in gardens offering views of the Mediterranean. 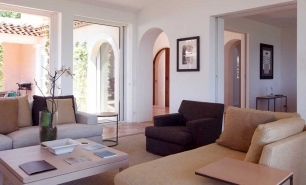 The villas can be rented on either a short-term or long-term basis. 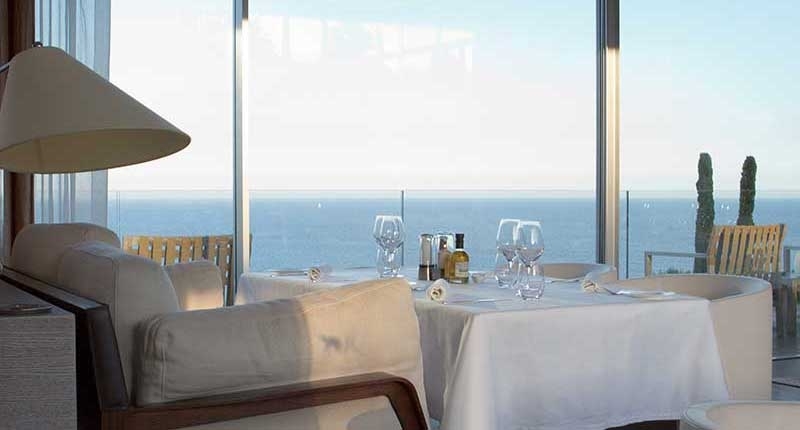 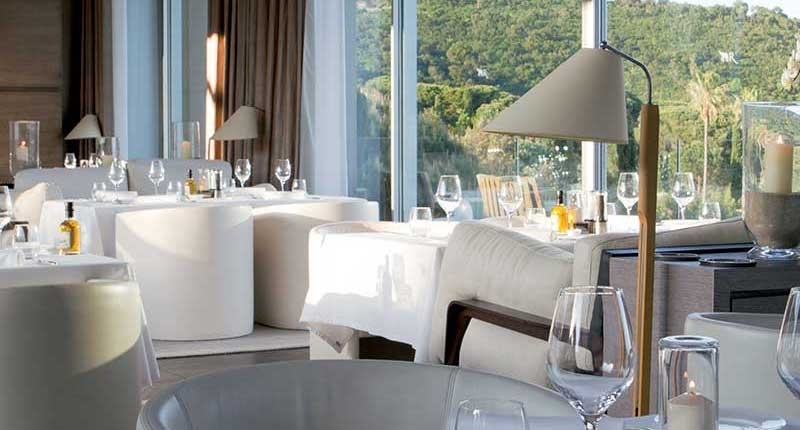 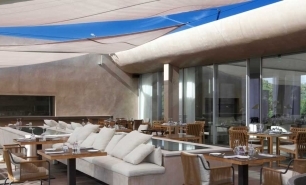 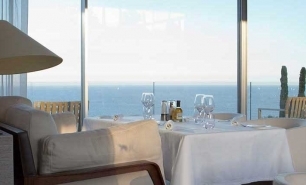 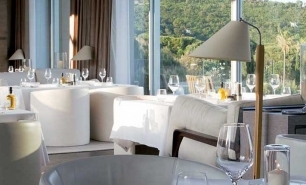 There is a lounge, bar and restaurant serving excellent Mediterranean cuisine. 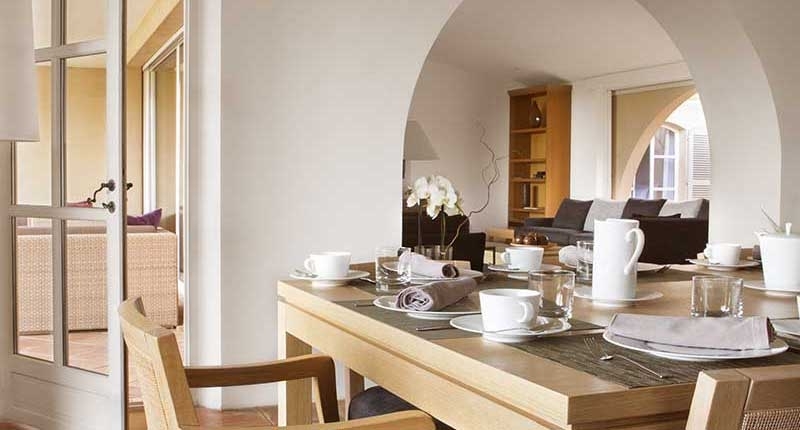 A private chef is available to prepare meals on request. 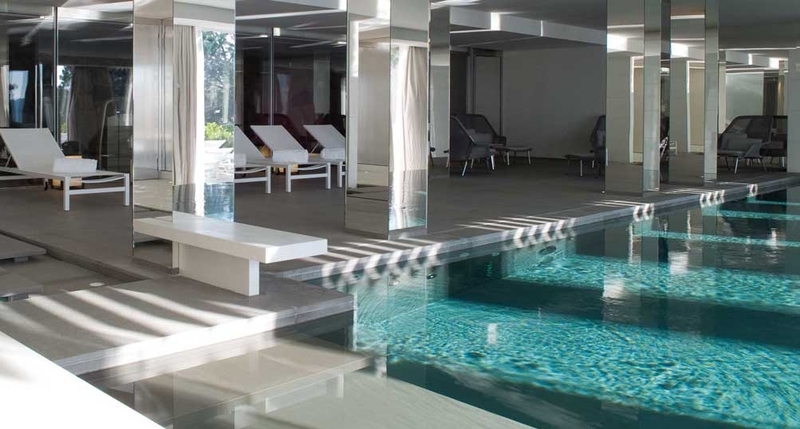 La Réserve Ramatuelle’s 1000sqm spa offers 11 treatment rooms, an indoor and outdoor pool, a steam room and a fitness room.